Is there a better alternative to Screenit? Is Screenit really the best app in Image Editing category? Will Screenit work good on macOS 10.13.4? 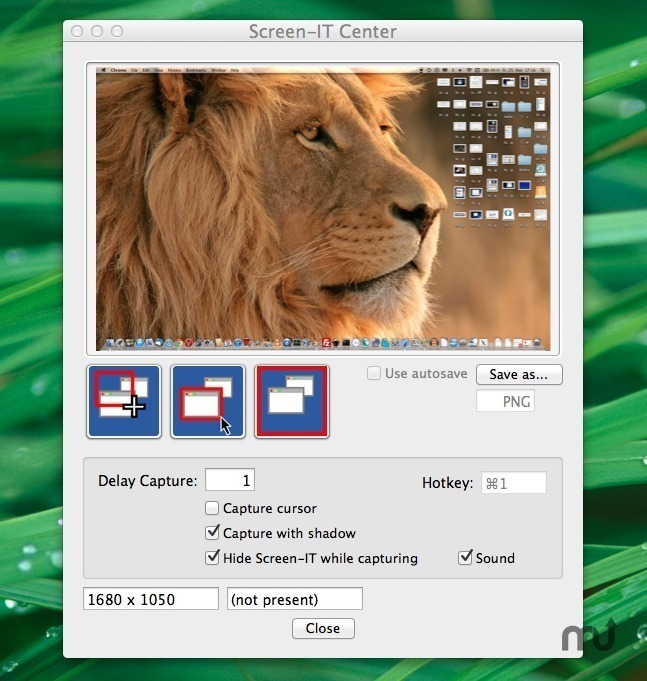 Screenit is a screen capture application for your Mac. It is very stable and fast. Ideally for documentation of any kind such as online web pages, PDF documents or even real printed books. ScreenIt is so simple to use that work with it makes really fun! Just click one of the buttons to get your screen shot and you're done. Then click on the "Save as…" button to save your screen shot to your harddrive or your Desktop. Screenit needs a review. Be the first to review this app and get the discussion started! Screenit needs a rating. Be the first to rate this app and get the discussion started!